The 2018 season of the World Championship will begin on the last weekend of February. The opening round will be held at the Philip Island circuit in Australia with Hannes Soomer on the starting grid. 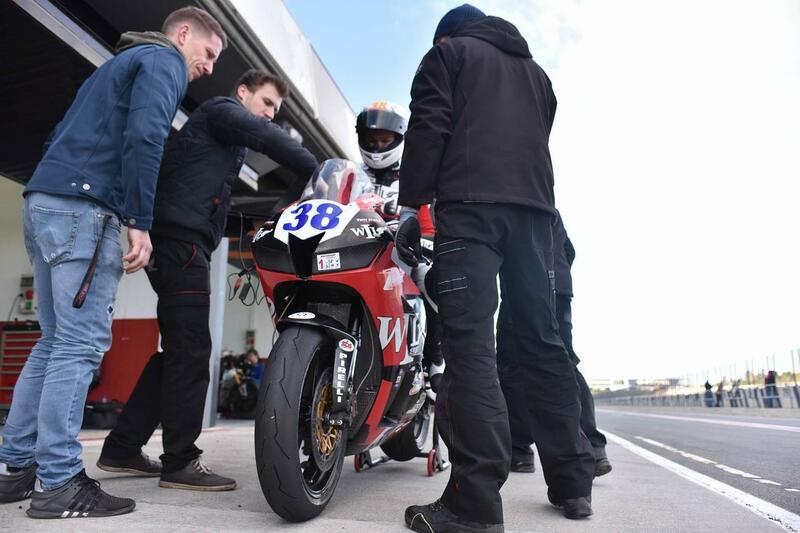 Last season Hannes took part in the European Supersport standing which was held within the World Championship and in which he took the overall victory, this year he is stepping up to the full World Championship season. The season takes course over 12 rounds with 8 rounds in Europe and 4 spread over the world: Austrailia, Thailand, Argentine and Qatar. The 20 year-old Estonian continues in the Racedays team and is the lead rider. The goal for both the team and Hannes is to continue the development and progress made in 2017 and to aim for the top ten of WSS.